While Rome Burns is pleased to welcome The Sportin’ Lifers featuring Erin Wallace to our growing list of illustrious artist-supporters, this time in support of our June celebration of Basic Rights Oregon. The Sportin’ Lifers jump out of a time when names such as Johnny Otis, Louis Jordan, Cab Calloway, Etta James, and Slim Gaillard were heard up and down the West Coast, while Paul Gayten, Professor Longhair, and scores of others held forth in The Crescent City. 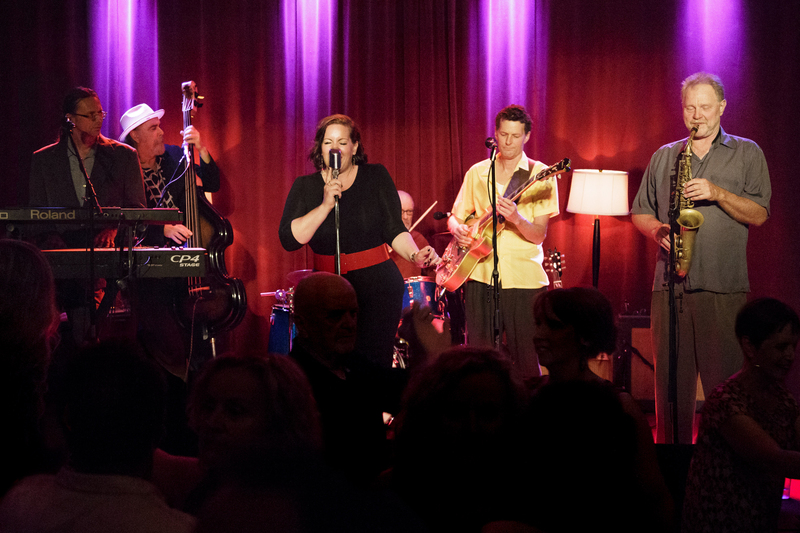 Rhythm, jive, swing, reefer tunes, jump blues, boogie woogie—it’s all here. With urbane lyrics and tasteful musicianship The Sportin’ Lifers play timeless songs from Dinah Washington and Louis Armstrong to Ray Charles and Ruth Brown as well as a growing group of original tunes that falls right in the same pocket. The sound is uptown but with enough juke joint grease and smoke to make everyone happy. Come see what all the fun is about, and please check you razor at the door. But don’t take our word for it. 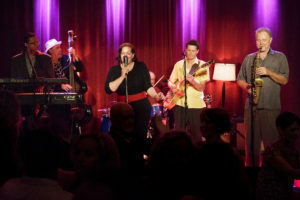 Check out the band on Don’t Tell The Neighbors, a jumpin’ track from their latest CD. By the way, did you know you can download this track to have for your very own, along with other tracks from While Rome Burns artists? All you have to do is sign up for our mailing list.